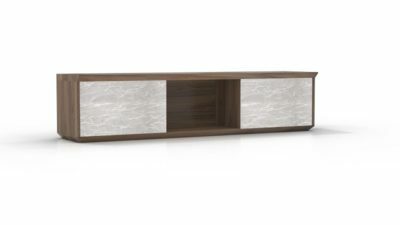 This 48″ Bookcase is made by Logiflex and incorporates a cherry laminate construction. 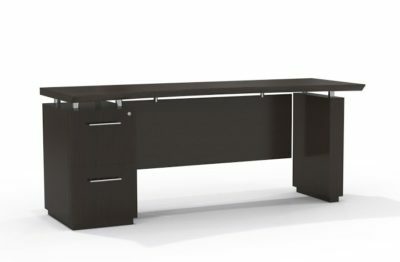 It has 4 adjustable shelves that adjust in seconds to fit in of your needs. Have a look at our preowned selection. of used 48″ bookcase. Florida businesses save tons of money buying used files-storage at Orlando’s Office Liquidation warehouse. 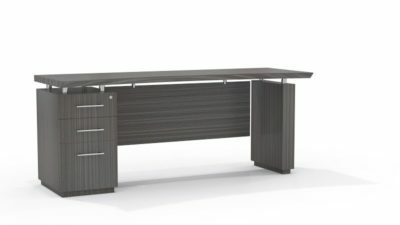 Looking for a cherry 48″ bookcase? 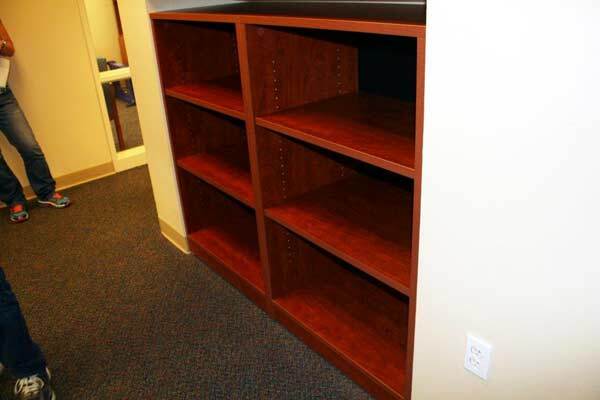 Office Liquidation is Orlando’s premier office furniture dealer for high quality pre-owned 48″ bookcases.